Well I will tell you! 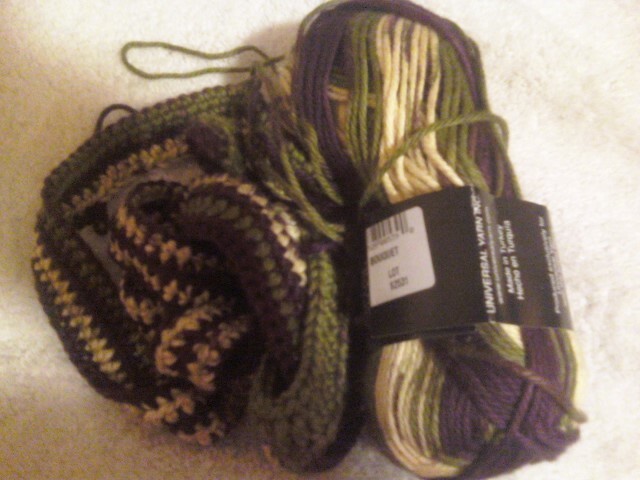 It is going to be a cowl. I saw the yarn at Butterfly Yarns this past Sunday and it spoke to me. Now any of you that know me know that these aren’t my colors. AT ALL. But something said that I needed it. As I was sitting there it said, make a cowl… so I am. ALWAYS listen to your creative influences, they will guide you. Visit Michelle's profile on Pinterest.